Applied Materials:Limestone, calcite, barite, dolomite, potassium feldspar, marble, talcum, gypsum, kaolin, bentonite, medical stone, rock phosphate, manganese ore, iron ore, copper ore, gold ore,quartz, active carbon, carbon black, ceramic, coal, etc. Applicable Range:Cement, silicate product, new building material, refractory material, fertilizer, black and non-ferrous metal ore dressing and glass ceramics production industry, etc. 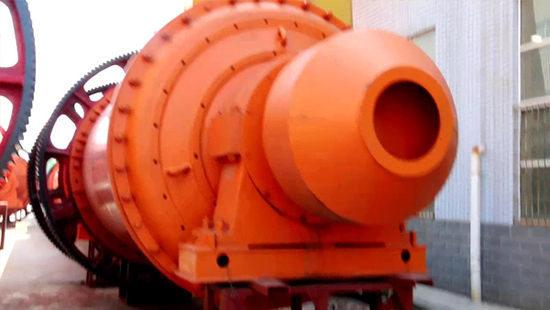 Ball mill is also called grinding ball mill, which is widely used for grinding raw materials or finished products in mining, cement, refractory, building materials, ore dressing, chemical industry, chemical fertilizer, black and non-ferrous metal processing, glass, ceramics and so on. 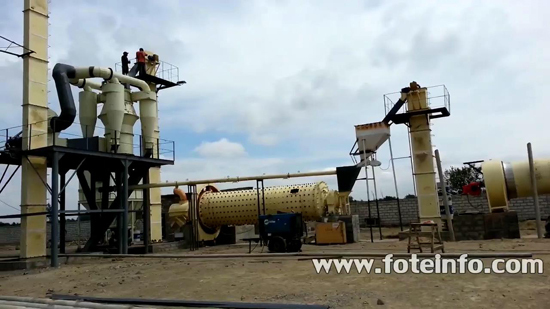 It includes two kinds of grinding: dry and wet grinding. 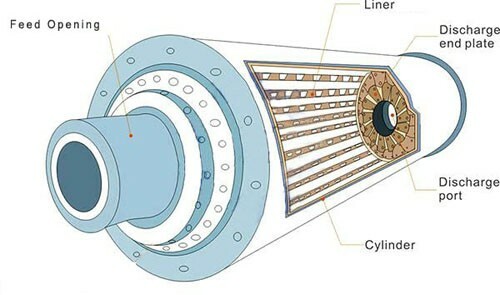 The structure of ball mill is as follows, which is composed of feed opening, discharging port, cylinder, lining plate, grinding ball, etc. 4. 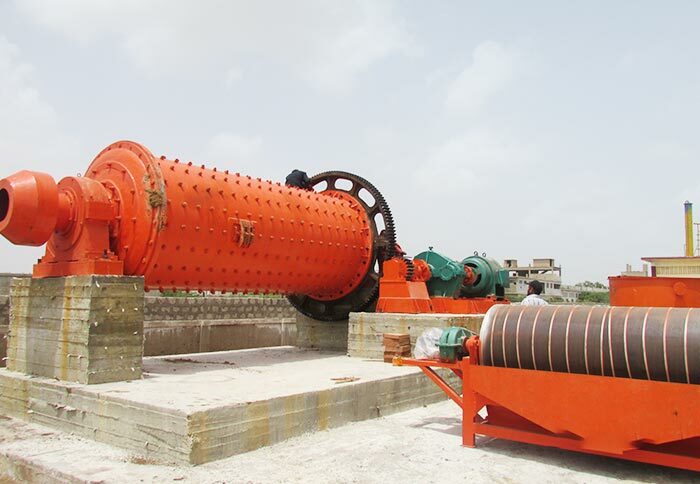 According to different materials, ball grinding mill can be divided into dry ball mill and wet ball mill. 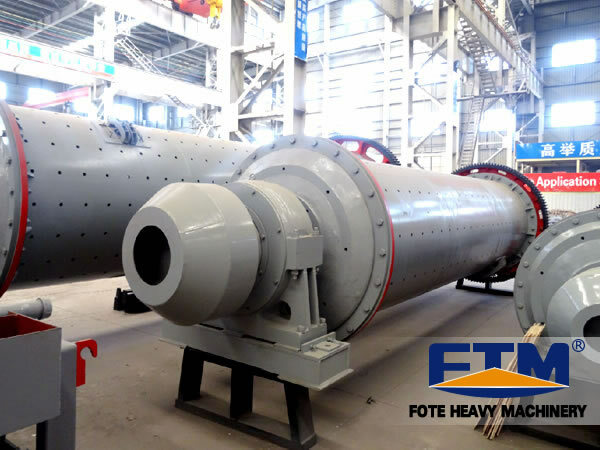 Fote Machinery can design and produce various types of ball mill, and all of our ball mills have the ISO9001 quality certification, which can meet the actual needs of different customers. 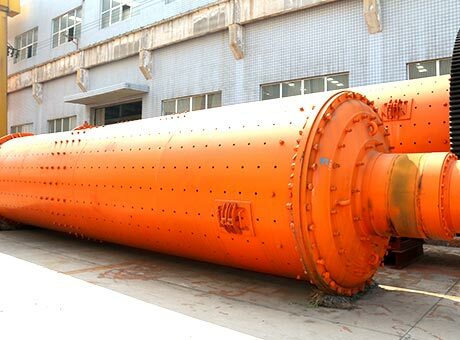 Currently, the most commonly used ball mill is wet type ball mill, which can greatly improve the grinding efficiency with uniform particles and does not produce dust. 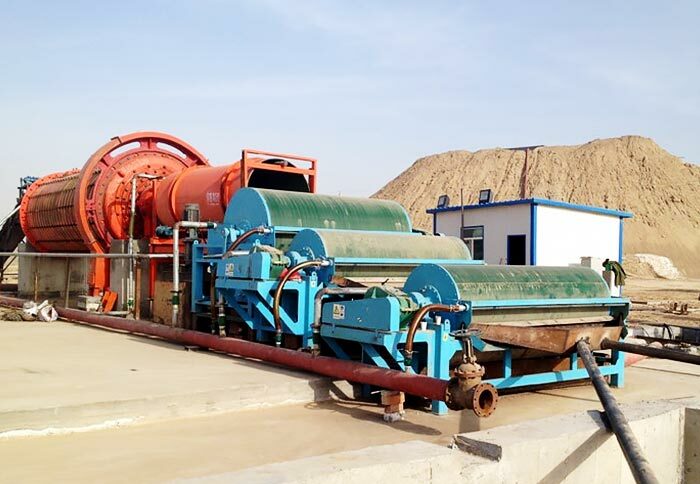 When compared to the wet ball mill, the extension of dry ball mill is not good, and the cracks can't be extended, however, wet ball mill offers a very good solution to this problem. 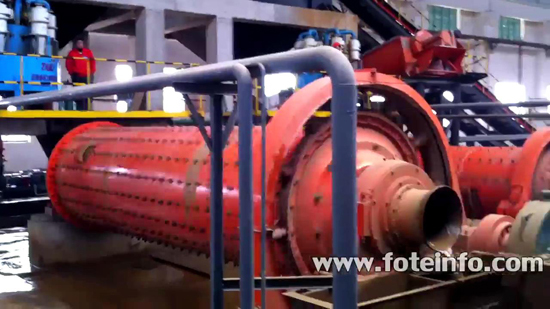 Site of Wet Ball Mill, mainly used in Ore processing. 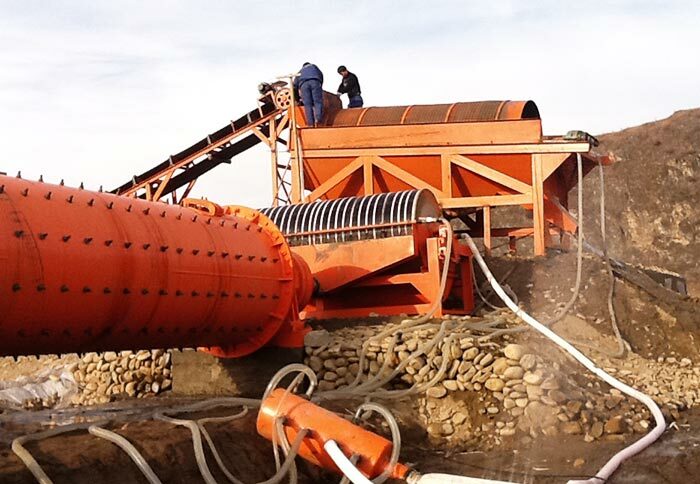 At present, most of the ball mill is the lattice type ball mill or grate ball mill, which has low slurry surface of the outlet, so that the slurry can quickly pass through to reduce the over grinding; it can contain a lot of balls, both the large and the small balls can be loaded, and the small balls will not be discharged. It can form good working conditions, under the same conditions, its production capacity is higher with low power consumption. 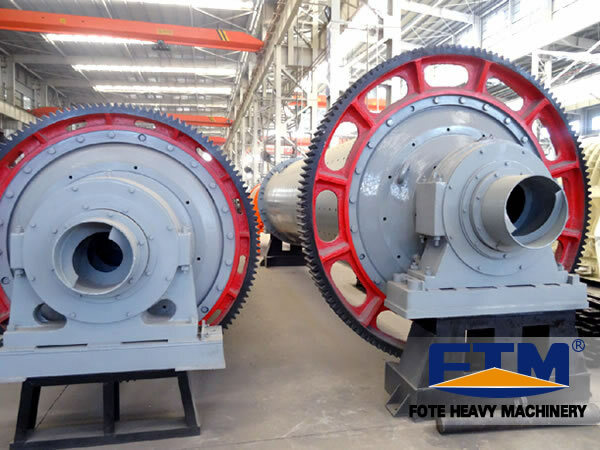 Fote Machinery is a specialized ball mill manufacturer in China with years of production and sales experience, and we have large and small ball mill for sale. 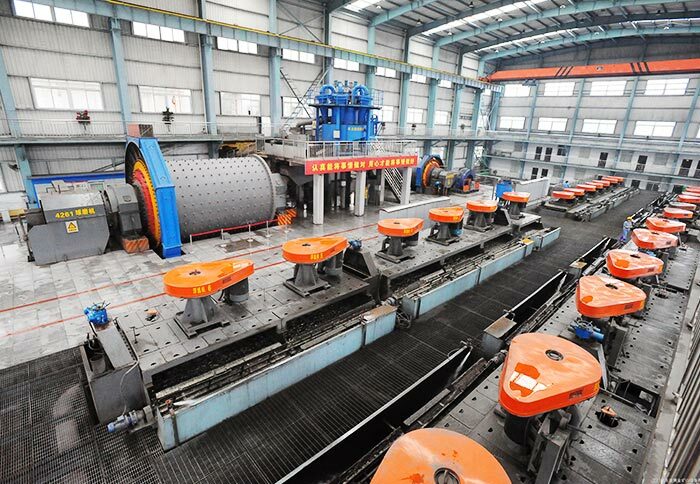 More importantly, our ball mill price is the most reasonable among other manufacturers, welcome to make an enquiry!